Domo Arigato to all of the visitors to the exhibition “Water Abstracts” – artworks by Berlin artist Silvia Sinha. Thanks for commenting on the tranquil beauty of these works, which mirror the Japanese aesthetic for calm (odayaka), impermanence (mujō) and the essence of minimalist order (kanso). Enjoy this recap. If you like what you see, think about adding Silvia’s works to your collection. 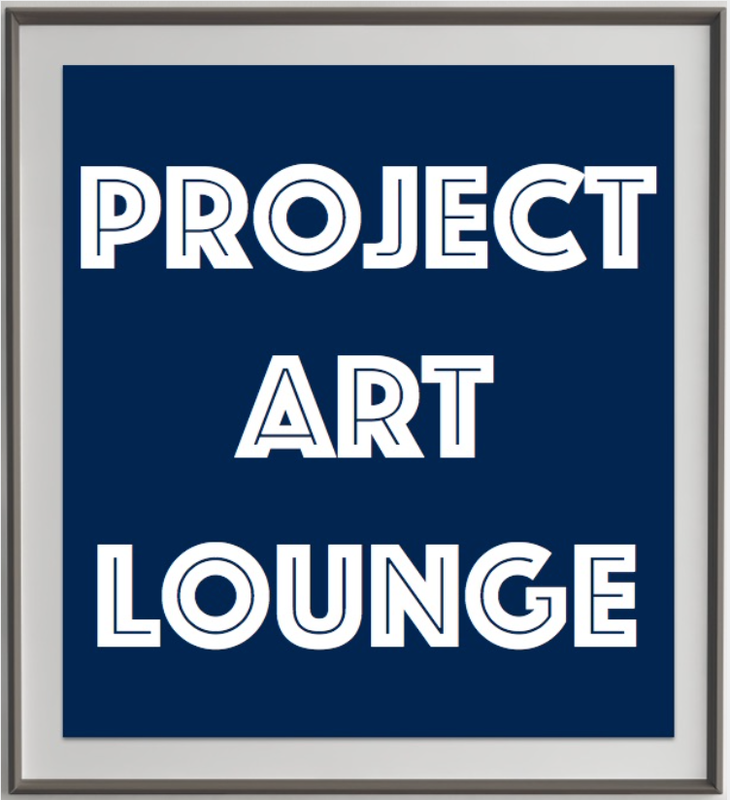 Contact Project Art Lounge for details. This entry was posted in Exhibitions, Review, Video and tagged Photography, Silvia Sinha, Tokyo.